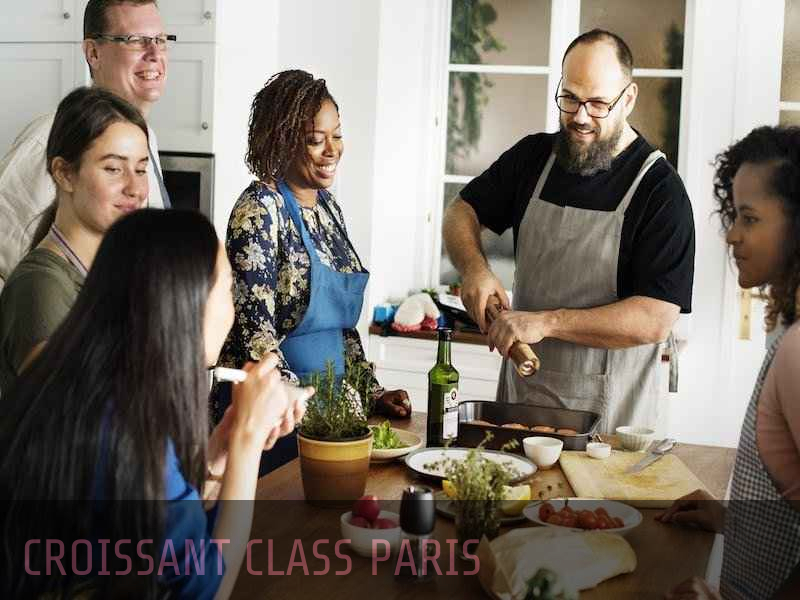 For lovers of French cuisine, we offer the exceptional opportunity to not only taste the French and Parisian specialties, but also to get your hands dirty and learn how to prepare such delicious dishes. Who are the concerned candidates? Anyone on holiday in France, visiting Paris, or living for any reason in this delicious country; can take advantage of this opportunity to take some course about how to make some good French dishes. People with no much time can learn at least some tips of French cuisine.Moreover taking cooking holiday france it a formidable experience. All courses and tips are given under the coaching of professional chiefs. To take into account the availability of the interested cooking lovers, we propose different offers, and that makes it possible to manage all the conditions. You can attend an hour or two as you can choose a program that spans some few days depending on your availability. Must the candidate be a professional cooker? Not at all, anyone interested in learning how to cook French can participate in this training. Even if you have never prepared any dishes before, this is an opportunity for you to learn something you will be proud to show to your friends and your guests. How to participate to the course?